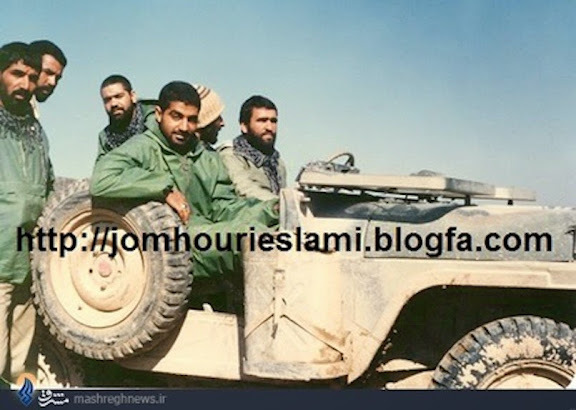 Rarely seen publicity photographs of IRGC-QF Commander Maj. Gen. Qasem Soleimani during his time as a young IRGC commander in the Iran-Iraq War. 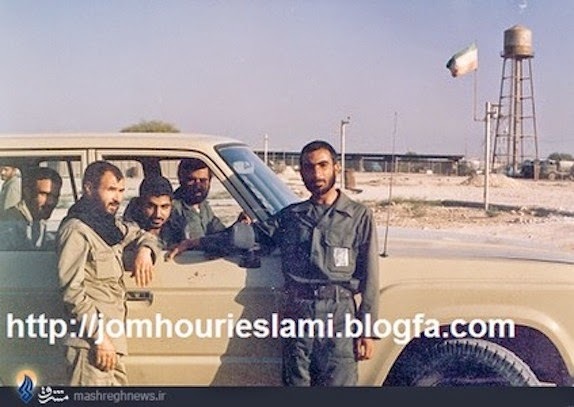 Photos were posted on an Iranian history and research blog, then reposted at Mashregh News (additional pics can be found at these two sites). 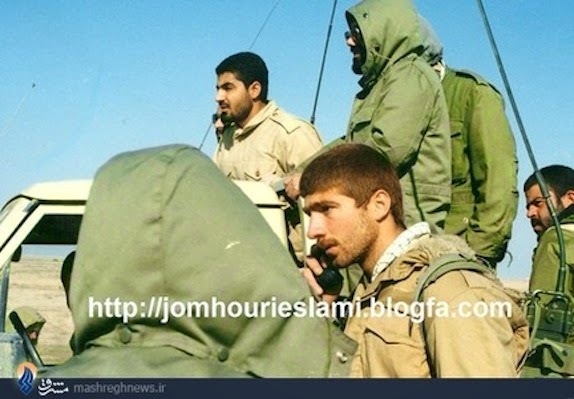 Final photo in this set is Soleimani as he appears today. My God! 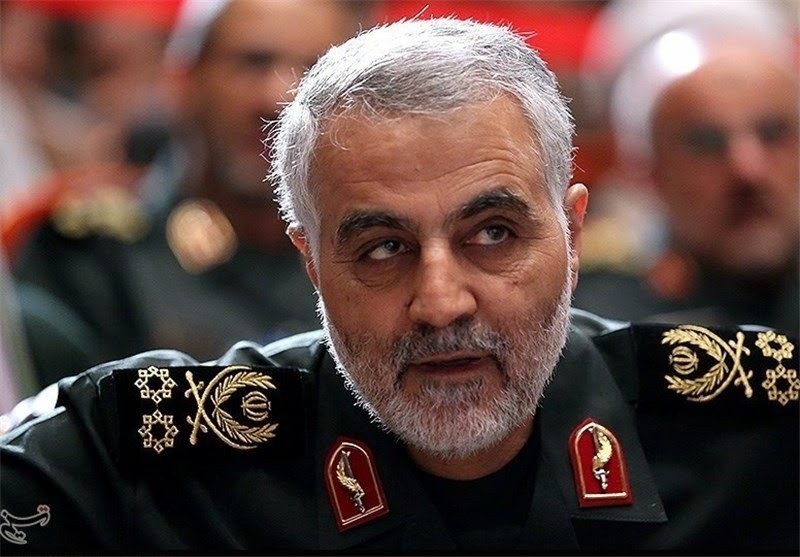 Where do they recruit these boys from (I don't mean Soleimani, I mean the guys with him)? They look strikingly similar to Afghans, Pakis and the like. Again I don't mean to be racist. I'm just wondering why they look so different from civilians. 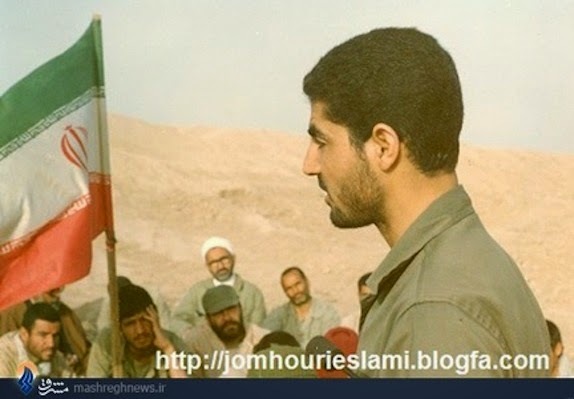 Note: Soleimani looks much more handsome in his late years lol! Not being racist how? If the lads aren't looking Aryan Warrior enough for you maybe it is because they are tired hungry and fighting a desperate war! "Again I don't mean to be racist." So do you look any different yourself.these people have been at the front months at a time with little sleep or rest .let alone the mental and physical pressures. Iran is a multi ethnic country. People from Balochestan and the Bandari regions don't look like people from the northern reagons. That's a peculiar comment coming from an Iranian. Don't you know about the ethnic diversity of your own country? I do. But I also know that about 65% are Persians, and that 7% are Kurds. That's 71% white/light skinned majority of whom, yes, lots of people are an exception in that they are dark-skinned. But why the army is mostly composed of dark-skinned people I can never understand. Maybe it's that the army is mostly composed of people with a poor financial background, most of whom are immigrants, minority ethnicities and ex-refugees? There has to be an explanation! I've noticed the same thing in Saudi Arabia, where the army has so many black-negroid soldiers, something which isn't very common in Saudi's main cities. I can only assume that these black soldiers aren't even Saudi, but are descended from poor and immigrant families. Have you lived in Iran? I went to School (Western and Northern part of Tehran ) and a lot of my friends and pupils looked the same and they were "persians" and from other parts of Iran )Their parents had moved to Tehran. 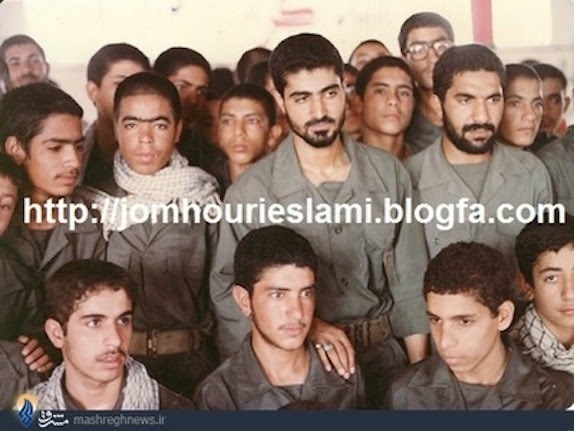 If you still find these Young soldiers White enough maybe one explanation is that they are local boys from mostly southern and western parts of Iran fighting to retake their cities. he is also considered a terrorist and official listed as one by the government of the USA. 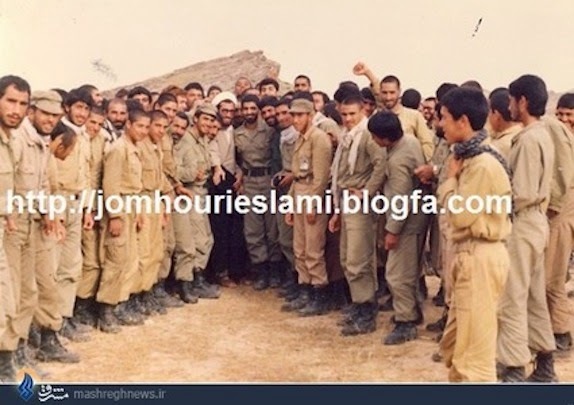 For Soleimani to reach the hights of power under the islamic terrorist theocracy he would have had to murdered thousands of Iranians to achieve it. Anon 3:00 AM,the US must know something about this man because they always support islamist movements like ISIS,ISAL,Talaban,Morsi of Egypt and the mother of them all the Islamic Theocracy in Iran. The reason this guys look like this is because of their lost weigh, hair cut and the burning sun. 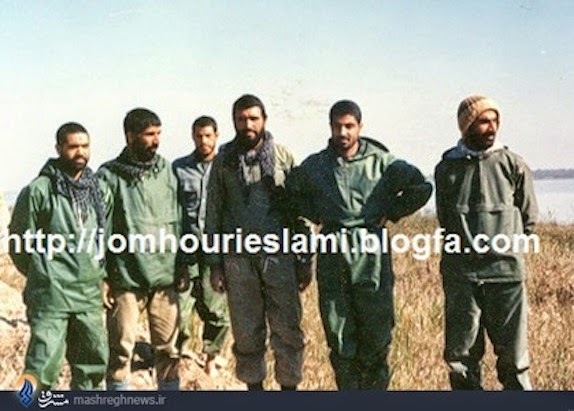 If you had any conscript in your family , you will notice that after the short hair cut and losing some weight, they all look alike, also Iran is mostly a hot and sunny place and members of our military are constantly working under these condition which will further darken their skin. And also Iranian army doesn't recruit foreign immigrants, you have to has Iranian citizenship and during the recruiting phase if it is established you have foreign ancestors in the last 100 years you will lose some points. 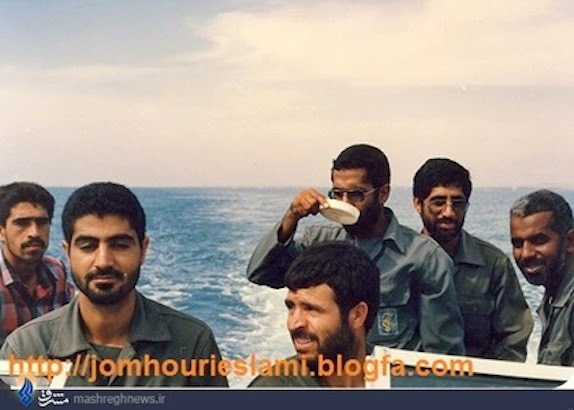 "US must know something about this man because they always support islamist movements like ISIS,ISAL,Talaban,Morsi of Egypt and the mother of them all the Islamic Theocracy in Iran"
@Farzam,does this apply to the Larijani brothers and head of the basiji forces (all Iraqi)? Being Iranian doesn't mean a thing anymore,shiite what counts at this present moment. @Anon 11:35 AM, There is an old saying "that the truth hurts" and the truth is that the US and Britain always support islamic ideological systems. The talaban was created by the US to fight the soviets in Afghanistan. The "war on terror" was just an excuss to turn Iraq into what it is today a ruin and ISIS infested country. Remember ISIS is supported in Syria by the west against Assad so how can the US and UK be against them in Iraq?? Islamic systems are created by the west to plunder and oppress citizens of those countries while the west pretends to fight "THE GREAT WAR ON TERROR". Hopefully in the future your sound bites against me won't sound so hilarious! !